If you have outdoor rabbits, your pets will spend the vast majority of their lives in their enclosure, so be sure to get them a good one! Most owners choose to use a hutch that has a run attached, as rabbits are quite large pets who need a lot of space to run around in. 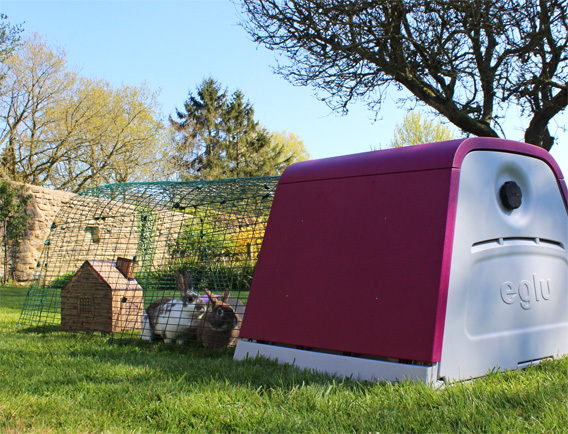 Getting a hutch-run combo saves you from transferring your rabbits from one place to another several times a day, and gives your rabbits more freedom in terms of where they choose to spend their time. 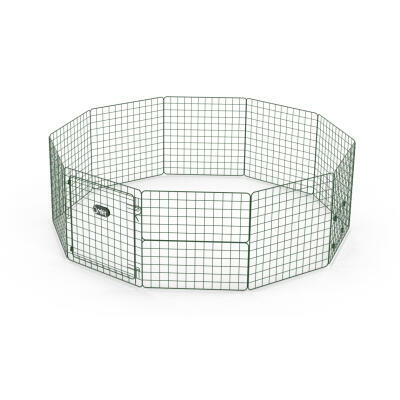 Even if you have an indoor rabbit, they will still need a hutch - a place of their very own. 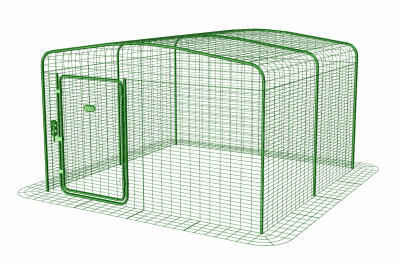 This will be their base, the place that they sleep and a safe area that they can run to if they get scared or nervous. Human houses can be pretty frightening places for a rabbit, and they’ll appreciate having somewhere to bolt to. There are a variety of hutches to choose from, and whether you opt for a modern or more traditional option is up to you. 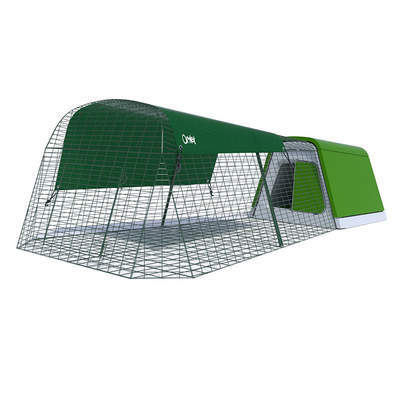 We have information on both on here, as well as stocking our ever-popular Eglu, a modern hutch specially designed for rabbits.